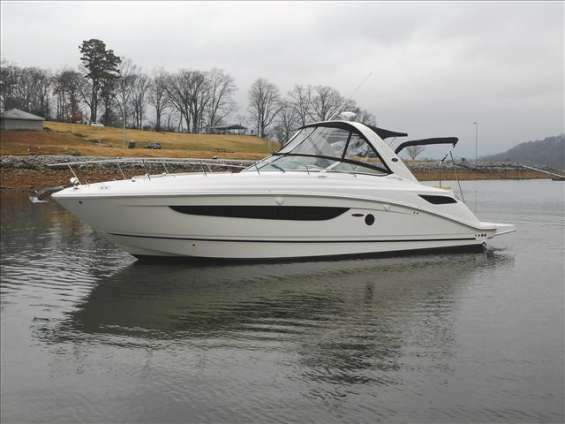 New american powerboats at wholesale prices. save thousands! American Wholesale Boats is a long established, recognised, reputable company which supplies new, leading brand, American powerboats at wholesale prices directly to private buyers in many parts of the world and ships them likewise. We have been in business for 26 years and have delivered well over 1,200 boats new boats to happy clients in that time without any problems. 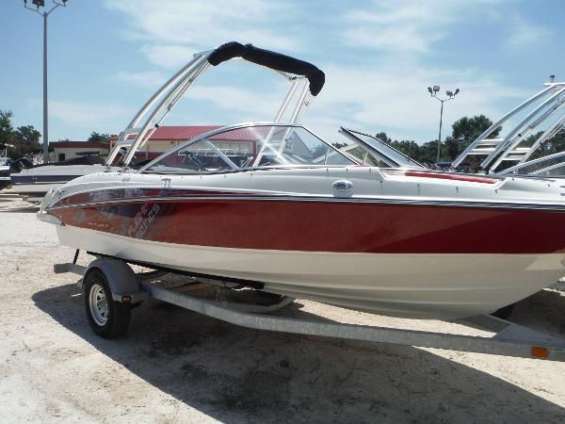 Along with all current models virtually at dealer cost, we have available a selection of new, old inventory (2012-2014) larger model Bayliners, Sea Rays, Regals, Boston Whalers and Meridians plus a number from other leading brands either at or even BELOW dealer cost. All have a comprehensive list of factory fitted options (inquire for details) and come with factory warranties. 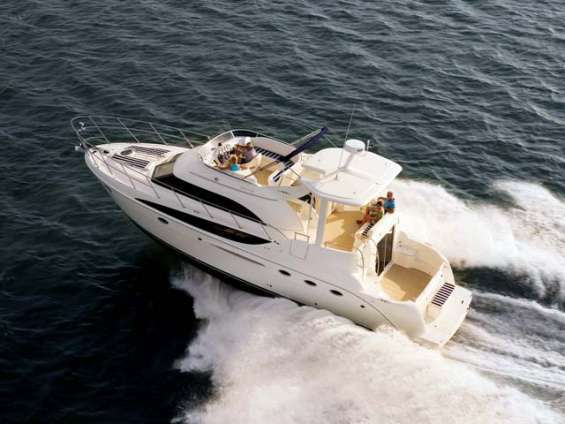 Such buying privileges are unique because leading brand, American powerboat dealers in the USA are not allowed to export or even sell outside allotted territories as part of their dealer agreements and we do not deal directly with the manufacturers which invariably already have appointed authorised dealers in the countries we supply to. So how can a company based in Christchurch, New Zealand do it? Our office is in Christchurch because I choose to live here but the main part of our business is based in the USA and all boats are indent supplied and shipped directly to the nearest, suitable, international port to the client’s location. Delivery is normally only a matter of weeks from the time of confirmation of order. All payments are made to our currency brokers trust account (www.currencyonline.com). This company was originally Elldridge Lynch & Associates and we have been dealing with them since our inception in March, 1990. As a result clients can be assured that their money is safe and that they will receive the boat they have ordered and paid for. Please ignore the locations as it is irrelevant but a requirement of the web site to place one. We can deliver a number of ports in China. 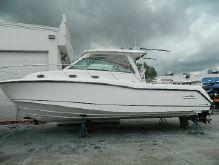 All GENUINE inquiry is welcome via our web site’s inquiry form (www.awboatsdirect.com). Please note that – GENUINE inquiry.